Although we’d all love to spend every minute of every day with our beloved pets, life happens. Whether you’re called away on a work trip, going on vacation, or traveling to visit family, it’s unlikely that your pet will be able to tag along for the journey. It’s tough to leave them, but at Southern Hills Veterinary Hospital in Tulsa, you’ll be on your way knowing that your furry friend will be well taken care of. 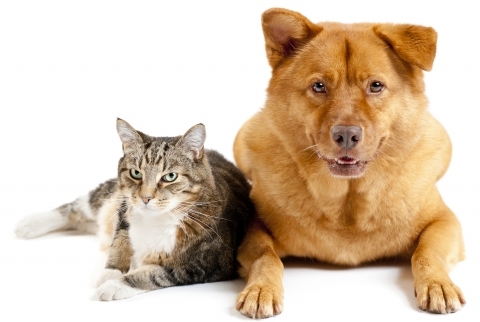 *If you do not want to bring in your pet’s food, we will provide them with Royal Canin pet food. As for your pet, they are required to be up to date on required vaccinations and treatments prior to admission to the kennel. Be sure to submit these records before making a reservation. These requirements are for the safety of your pet, as well as all of our other guests. Without these requirements, or if you do not sign the forms, your pet will not be allowed to board at our animal hospital. Our goal at Southern Hills Veterinary Hospital is to make sure that your pet is as comfortable as possible while you’re away so that you can rest easy knowing that they’re safe and sound. 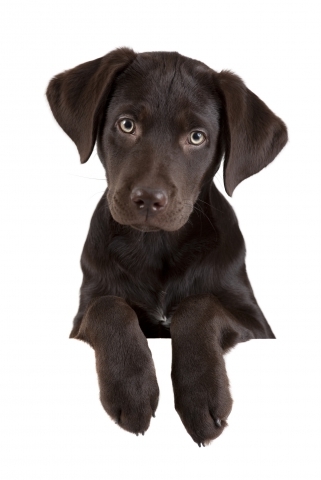 The entire staff at our animal clinic is dedicated to the utmost care and veterinary services in the Tulsa area. 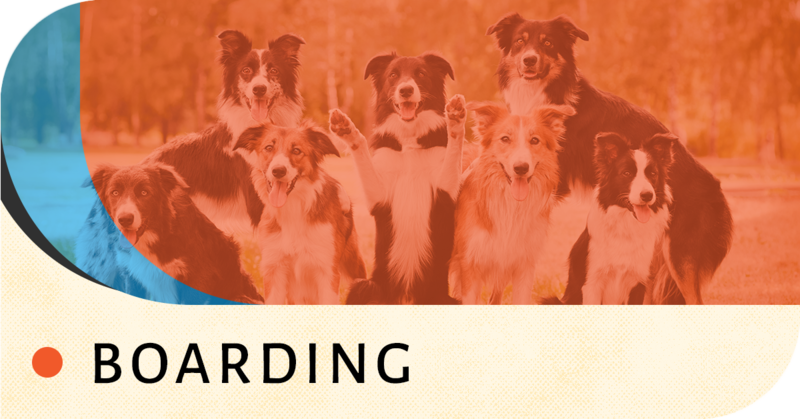 To learn more about our boarding services or to make an appointment with one of our veterinarians, contact us now.